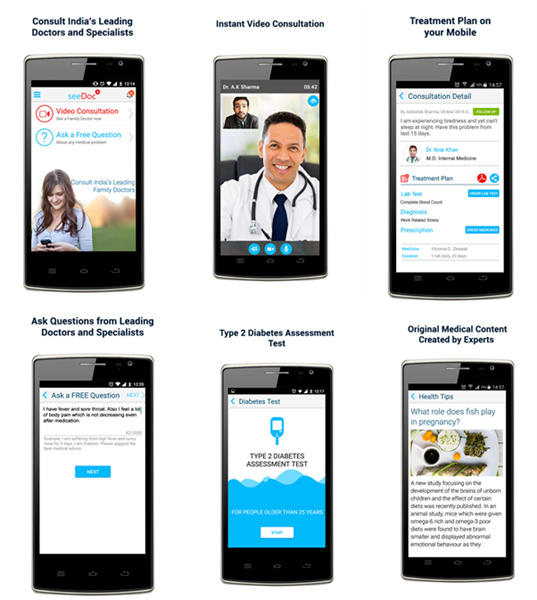 New Delhi, INDIA, 8th March 2016: seeDoc launches a revolutionary new medical service that is changing the way people consult Doctors and access medical care from the comfort of their homes or office, providing unparalleled convenience and quality of service. Employing India's leading Doctors from top institutions with years of experience in General Medicine, Internal medicine, Sexual Health, Dermatology, Diabetes, Psychiatry, Pediatrics, Gynecology and other key areas enables the company to ensure a high quality of service. The convenience of consulting Doctors 7 days a week from the comfort of your home or office is of immense value to patients. seeDoc users can opt for either an immediate high quality paid video consultation or ask a free question from leading specialists and doctors, which gets answered within 48 hours. With over 300,000 users already and growing rapidly, seeDoc is serving upto 500 video consultations daily originating all across the nation, making it India's #1 video consult company. It is led by one of India's strongest team in the Internet Industry and currently has over 50 employees and doctors who are 100% utilized and who have contributed in establishing this market leadership position. 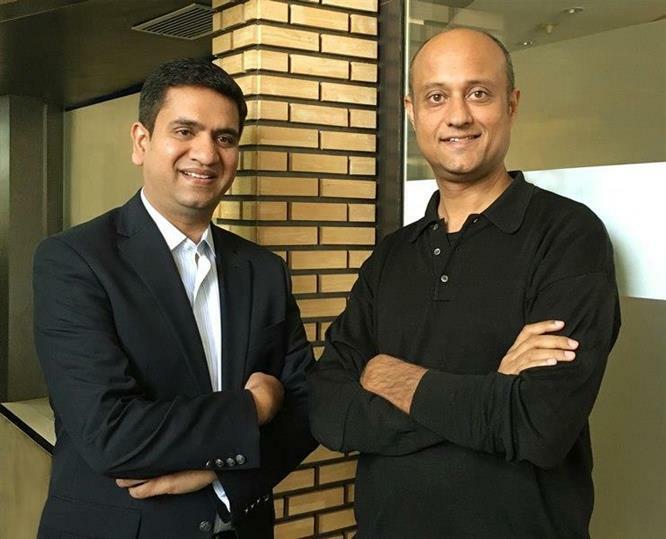 The strong technology experience of the founders, Jaideep Singh and Vivek Bansal, who have created over $2 Billion of startup value as entrepreneurs in the US, has enabled seeDoc to create useful and unique technology in areas such as low bandwidth video, audio, analog voice to make sure the service works in India. Additionally the company is focused on creating artificial intelligence allowing Doctors to make fewer errors, reducing misdiagnosis and therefore provide the highest quality of care possible at a global level. Speaking at the launch Mr. Vivek Bansal, a founder of seeDoc said "One of the founding principles at seeDoc is transparency. Transparency at each step ensures that patients receive the highest quality of care at affordable prices. There is an acute shortage of quality medical care, and seeDoc is witnessing unprecedented demand as it fills that vacuum perfectly." seeDoc integrates physical examinations at Doctors' clinics, delivery of medicine through local chemists, and lab and diagnostic tests via India's leading providers in a few select cities. There will be a lot more to come in this area, and the company will have a major announcement in the next 30 days. "Our team of doctors has been handpicked from the best in the medical fraternity. They are MCI and state registered from top medical institutions and colleges such as AIIMS, Fortis, Medanta, Max, AFMC, MAMC, and Manipal. We have combined the best medical practices from the NHS in the UK, and from India, to make sure that patients receive the highest quality of medical care. Not only can patients rely on us when needed, Doctors love working with us too as their time is fully utilized, they can provide care conveniently, and they earn significantly higher income. This makes our model powerful and unique in the world. Our doctors are currently available 7 days a week and the service will soon be available 24x7," said Dr. Anuj Agarwal, Chief Medical Officer & co-founder at seeDoc.